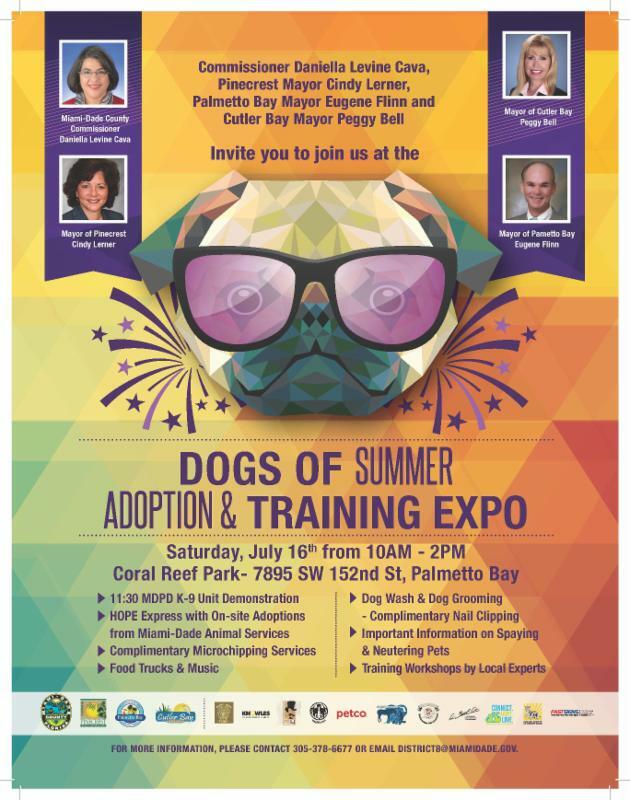 If you're looking for the perfect paw-mate, join us for our Dogs of Summer Adoption and Training Expo on Saturday, July 16 at Coral Reef Park from 10 am - 2 pm. If you already have your furr-ever friend, bring them over for complimentary microchipping services, training workshops and much more. 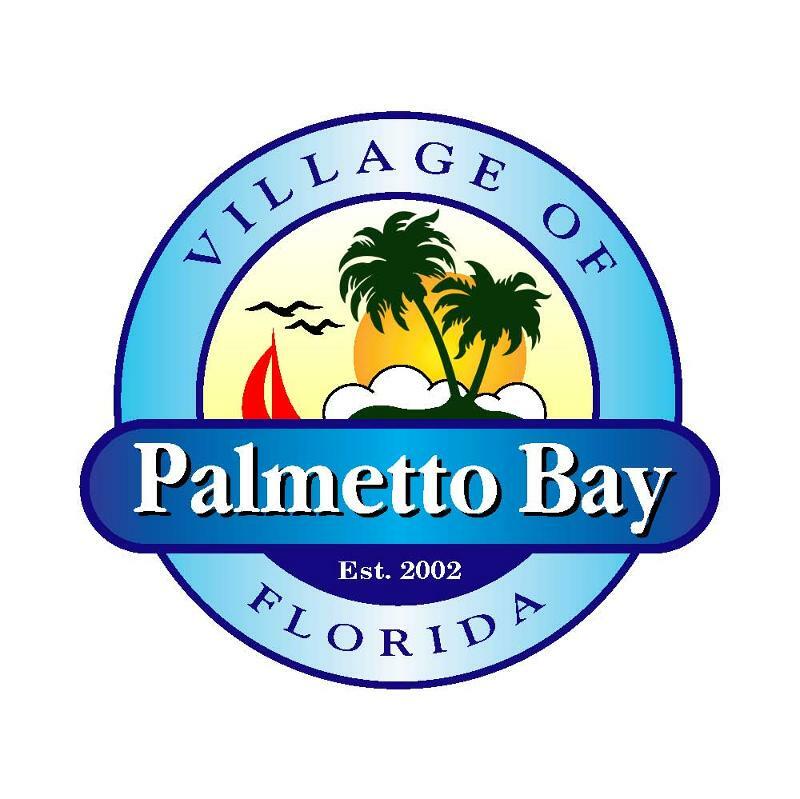 We are also looking for student volunteers, read more and click here to register.